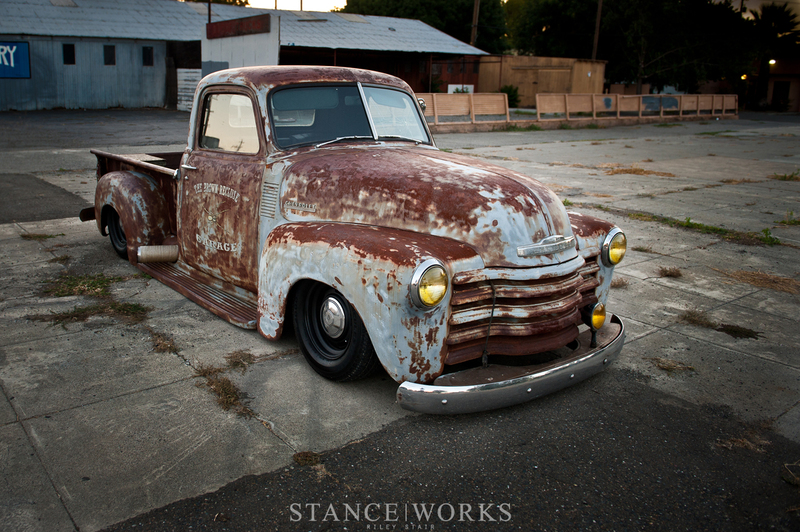 The guys over at StanceWorks have been busy getting to know Air Lift Performance 3H by installing the digital air management into Riley Stair’s ’49 Chevy 3100 pickup. 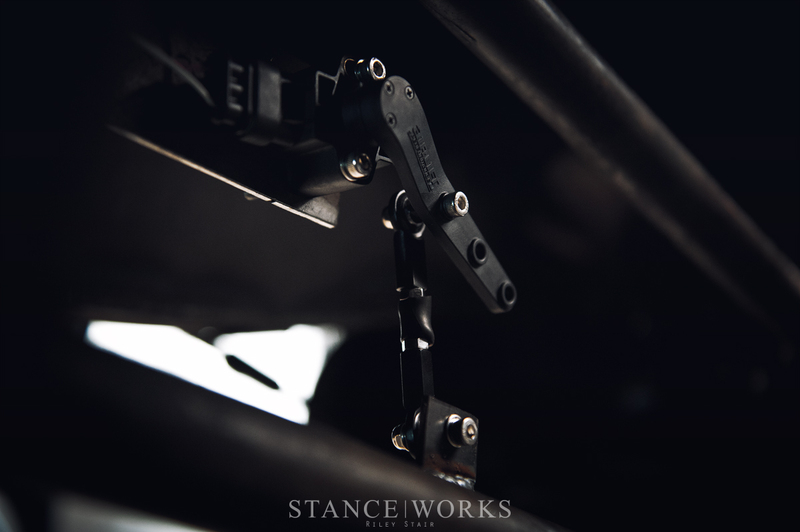 As we have come to expect from Riley, he’s done a wonderful job of integrating the height sensors into the Chevy chassis and it’s a great example of how to do it effectively. To get to grips with the install and calibration, Riley took reference from our helpful video guide over on the Air Lift Performance YouTube channel.